Lets celebrate 70th Independence day of India with smiles and pride! Lets Celebrate 70th Independence Day of India with Cheers and Joy! 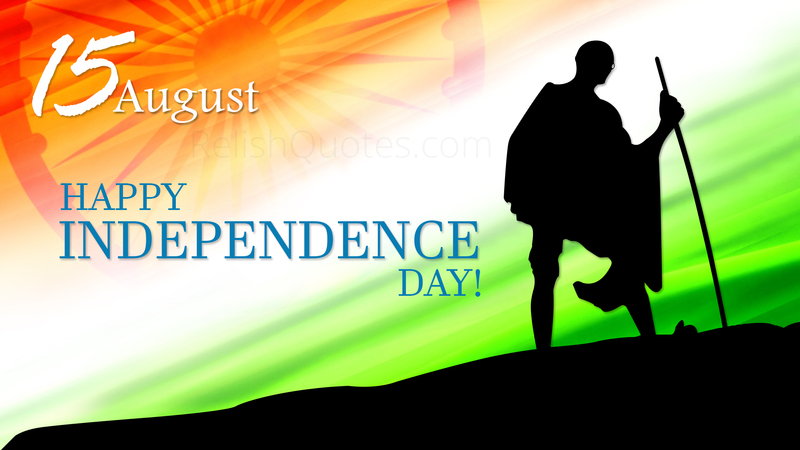 The dawn of 15th august 2016 will bring the 70th anniversary of India’s independence from the colonial powers of British. Let us pay homage to the martyrs who gave their blood and lives and brought this bright free day for our generation.